The hubbub of the week in the cloud is a scathing Wall Street Journal article that accuses Red Hat of playing "Hardball on OpenStack Software," but analysts say the accusations made by the paper more realistically amount to marketing mud-slinging amongst competitors. The Wall Street Journal reports (this article is behind a paywall) that, based on documents it reviewed, Red Hat "has chosen not to provide support to its commercial Linux customers if they use rival versions of OpenStack." It quotes an HP cloud executive, Martin Fink, saying: "Red Hat has taken the art form of closed open-source to a new level." In responding to the story, Red Hat's president of product Paul Cormier wrote in a blog post: "Users are free to deploy Red Hat Enterprise Linux with any OpenStack offering, and there is no requirement to use our OpenStack technologies to get a Red Hat Enterprise Linux subscription." Seem like a contradiction? Perhaps. Cormier admits that the rapid growth and interest in OpenStack has led to "confusion" in the market. But basically Red Hat is saying that it will not support distributions of OpenStack from competitors. The big question is: Why would customers have expected that in the first place? 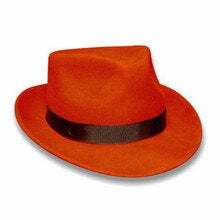 Gartner analyst Lydia Leong says Red Hat isn't really doing anything wrong here. Customers shouldn't have an expectation that Red Hat would support competitors' software. "The norm would be to expect that non-Red Hat software is treated like any other third-party software," Leong says. If Red Hat has done anything wrong, it's that it has not clearly articulated its positioning and support for non-Red Hat OpenStack distros. Red Hat did not immediately respond to a question asking for a clarification on its support policy. 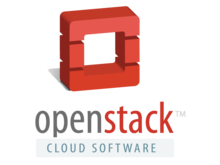 The complication in all this comes from the fact that OpenStack is an open source project and there are misconceived notions that all OpenStack clouds are interoperable with one another. But Leong says just because OpenStack is open source doesn't change the expectations around vendors supporting competitors' products. OpenStack distributions from companies like Red Hat, HP and even the startups like Mirantis, Piston Cloud Computing and Cloudscaling, have a lot of vendor-specific secret sauce on top of them. When customers buy the distribution from Red Hat or HP, customers are buying into that vendor's take on how OpenStack should be architected, and the companies offer support for it. Red Hat has decided to integrate its OpenStack distribution heavily with this Red Hat Enterprise Linux (RHEL) host operating system (OS). HP's OpenStack distro is heavily integrated with HP hardware and other HP services. While the core of OpenStack is common across distributions, how the software is compiled together to deliver a private cloud for customers is different from vendor to vendor. When customers chose to go with a Red Hat or HP, or a distro from any other vendor, they get the benefits of an enterprise-like software from an open source project. But, the trade-off is it's a specific distribution of that software. The alternative is for a company to download the OpenStack code for free off of GitHub and spend the hundreds of hours required to piece it together to create a cloud. These vendors have done the dirty work for you, but that costs something, and from a technical perspective that cost is proprietary ease of use and integrations. Each vendor - HP, Red Hat, Rackspace, IBM - has its own commercial interests at play here. 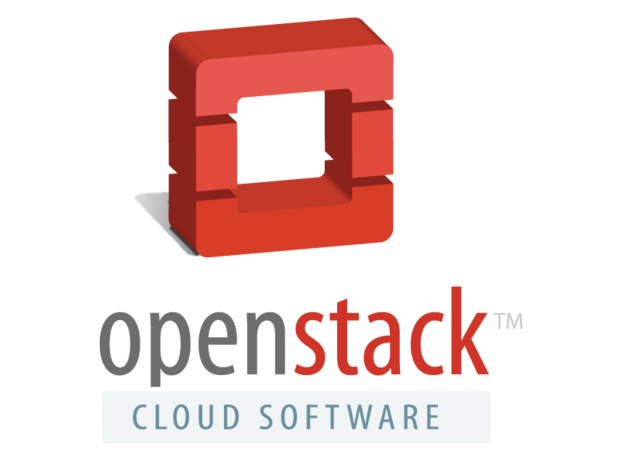 Of course Red Hat will integrate their OpenStack distro with RHEL - that's how it makes money. And HP will do the same with its hardware. There are no purely altruistic open source companies that offer free distributions that are interoperable across all vendors. This all raises another question, too: Are there really any victims here? Does who supports what even matter? Chris Gaun, a former Gartner analyst who now works at PaaS company Apprenda, raised the point on Twitter that most Red Hat customers would likely use a Red Hat OpenStack distro, rendering these arguments basically moot. As of now, that's likely true. But, as the distributions from various OpenStack vendors, like HP and Red Hat, continue to mature, customers may find qualities in one distribution they like more than another. An IT shop that runs a lot of HP hardware, along with RHEL for an OS, may have a tough choice here, for example. Senior Writer Brandon Butler covers cloud computing for Network World and NetworkWorld.com. He can be reached at BButler@nww.com and found on Twitter at @BButlerNWW.